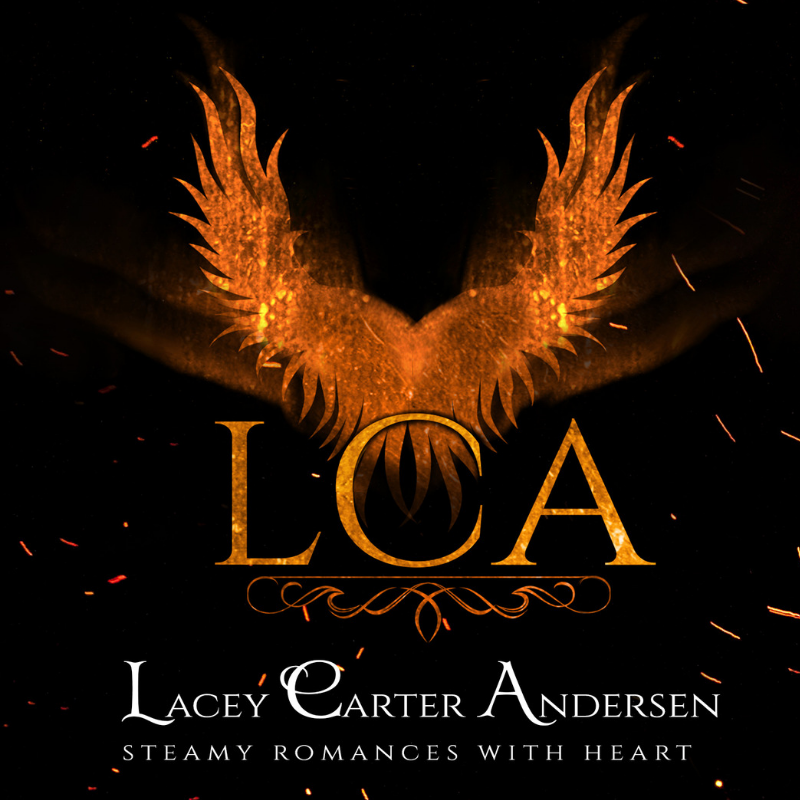 Lacey Carter Andersen loves reading, writing, and drinking excessive amounts of coffee. She spends her days taking care of her husband, three kids, and three cats. But at night, everything changes! Her imagination runs wild with strong-willed characters, unique worlds, and exciting plots that she enthusiastically puts into stories. Lacey has dozens of tales: science fiction romances, paranormal romances, short romances, reverse harem romances, and more. So, please feel free to dive into any of her worlds; she loves to have the company! And you're welcome to reach out to her; she really enjoys hearing from her readers.